Are online ads driving offline visits and purchases? Why is offline-to-online (O2O) so important? What does successful measurement entail? Is it finally going to get easier to link online marketing efforts to the real-world actions taken by consumers? An in-depth report from eMarketer recently tackled these questions. The researchers evaluated the current state of O2O, examined which factors contribute to effective measurement, and asked industry experts what changes marketers should expect in the future. Does O2O still matter in a world where purchases in are shifting to online channels? According to eMarketer data cited in the report, some 90% of retail purchases are still made offline. 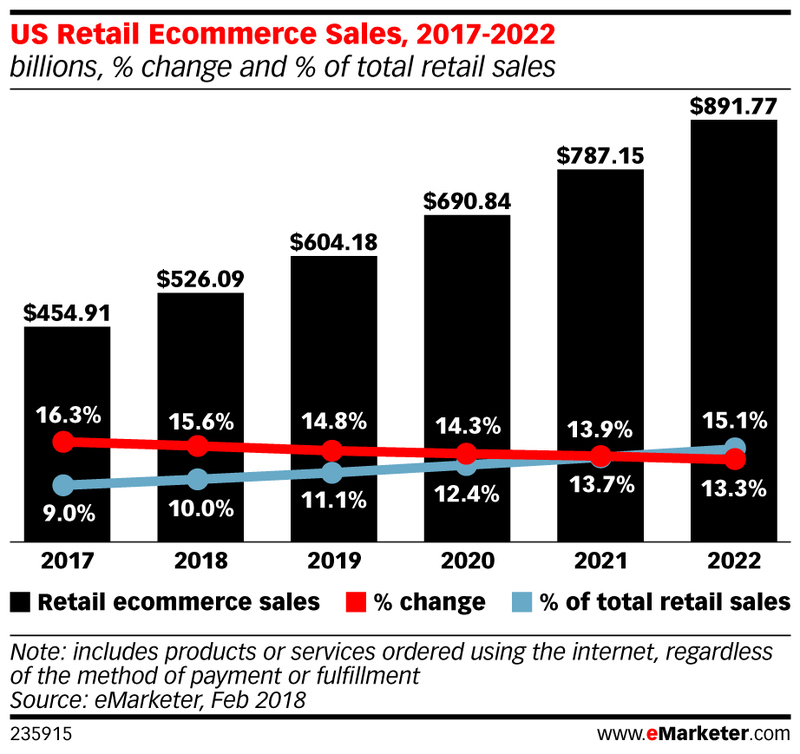 While that share is set to steadily shrink, a radical shift is not expected anytime soon; it is forecast that in 2023, 85% of retail purchases will still be made offline. Of course, most people don’t shop exclusively online or offline. Behavior tends to be nuanced, with individuals often utilizing a mix before purchasing. This is especially true of younger consumers. 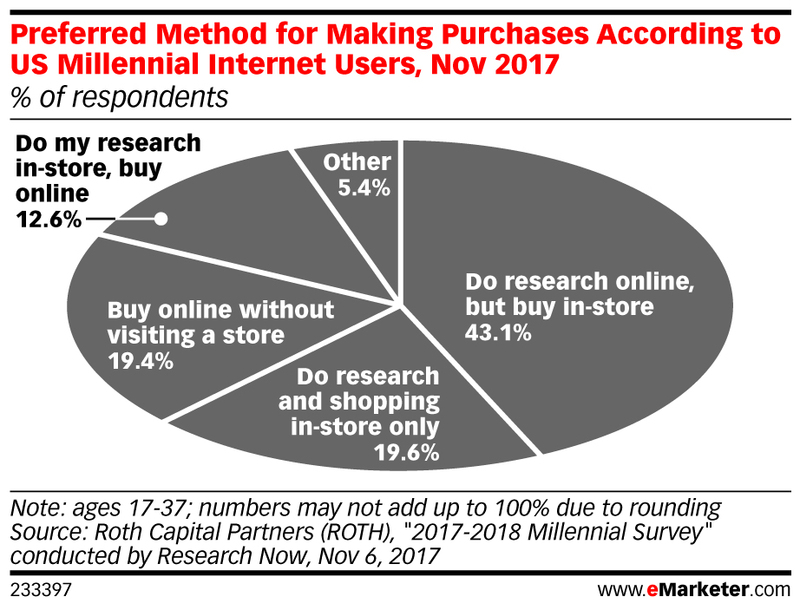 According to a Roth Capital Partners survey, as cited by eMarketer, some 43% of Millennials research online and buy in-store, 20% both research and buy in-store, 19% both buy and research online, and 13% research in-store and buy online. The takeaway here for marketers is that online-to-offline matters more than ever. Consumers aren’t shifting purely to digital platforms. Rather, digital and non-digital experiences are both important and increasingly intertwined. So, where does effective O2O measurement begin? It starts with visitation—to know if an online ad spurred an action you have to know if there was in fact an action (e.g., did the individual actually visit a store in person?). Determining visitation is now easier than it was in the past. Thanks to GPS-equipped smartphones and platforms that enable geofencing, it has become simpler to define geographical boundaries and know when an individual has crossed them. However, major challenges remain for accurately measuring visitation. The first issue is with data quality. With place data constantly in flux, and with many ad platforms providing opaque insights, it can be difficult to consistently get an accurate sense of visits. Moreover, location data from ad exchanges tends to be imprecise. 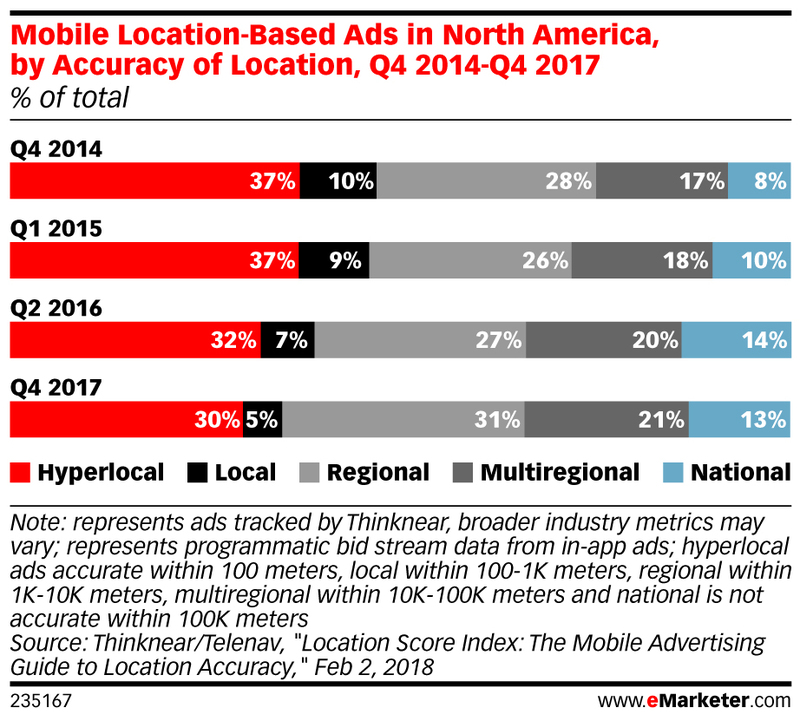 According to an analysis by Thinknear, as cited by eMarketer, only 30% of location data that comes through ad exchanges is accurate to within 100 meters, which is about 325 feet (i.e., hyperlocal). This means that the vast majority of the time it is not possible to tie an ad to a specific store visit. The second issue with visitation is that not every visit equates to a purchase. Sometimes an individual merely walks by a store, or browses for a few minutes, or comes in to look at an item, but not to buy. While all of these actions are valuable, they are not all the same. To tie online advertising to visitation, it’s important to both accurately measure a visit and to understand the nature of the visit. Unfortunately, most platforms still are not sophisticated enough to provide this level of detail. Accurate visitation data is only one part of the puzzle. To truly measure O2O performance, you also need purchase data. After all, what really matters to marketers is whether their online ads can be tied to revenue from in-store visits. The good news here is that most businesses are getting accurate in-store purchase data from a range of sources, and they’re using this data to measure marketing performance. 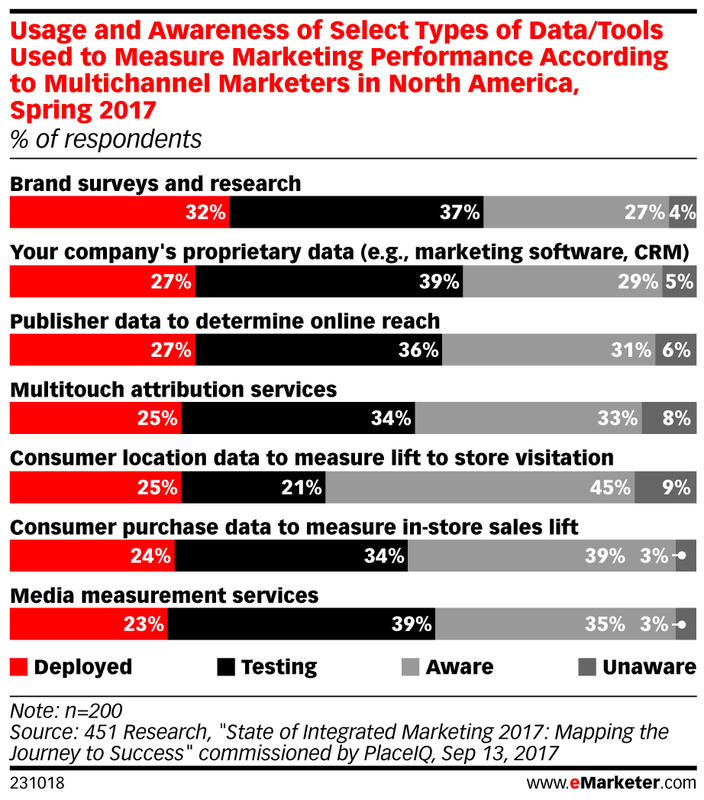 According to a survey conducted by 451 Research and PlaceIQ, as cited by eMarketer, some 58% of multi-channel markers are utilizing or are testing methods for mapping marketing performance to consumer purchases. The problem for many businesses is that while they can broadly map purchases to marketing, tying specific online efforts to specific individuals remains a challenge. The first issue is that brands need to find a way to link purchases to people. This can be done via methods such as loyalty number and email address collection, but it isn’t easy. Moreover, even if the connection is made, it usually takes quite a bit of time to do so accurately. This time lag often makes real-time adjustments to online campaigns impossible. Also, small, highly targeted, localized digital campaigns may not generate enough connections to provide useful insights for marketers. 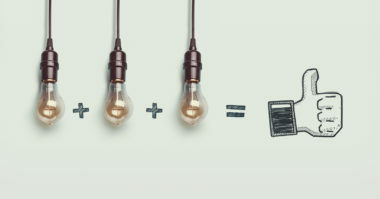 All of that is why effectively and consistently connecting in-person purchase data to online advertising campaigns remains a goal, rather than a reality, for many brands. Will O2O measurement get easier in the coming years? Industry experts say yes and no. On one hand, the offerings of major ad platforms are becoming increasingly sophisticated and O2O-friendly. Two examples of these are Google’s local inventory ads, which showcase stores/products to nearby shoppers, and Google’s local search ads, which allow vendors to include “Get location details” information. 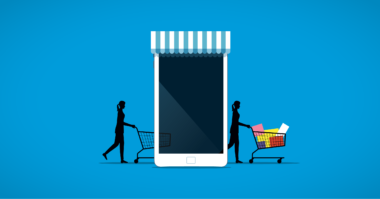 Both of these enable marketers to connect campaigns to in-store visits and purchases in ways that could only be imagined in the past. On the other hand, an increased focus on privacy by governments, companies, and consumers could make O2O measurement more challenging. People are becoming more careful with what data they release, tech platforms are reining in data sharing, and regulations such as GDPR are restricting data use. All of this will make it harder to link individuals to visits and purchases. Learn more about the importance of online-to-offline measurement. Contact MDG Advertising today at 561-338-7797 or visit mdgadvertising.com.